Hey Peeps! 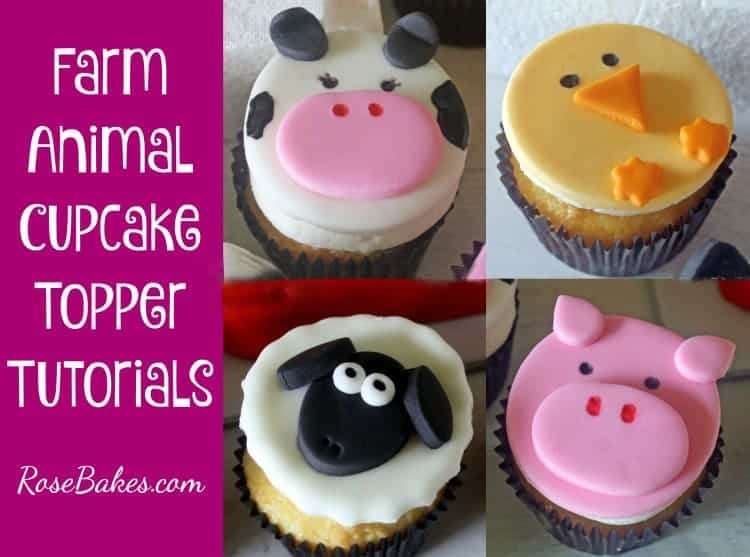 I was going through some old posts tonight… updating, deleting, and cleaning house when I came upon these Farm Animals Cupcake Toppers Tutorials! 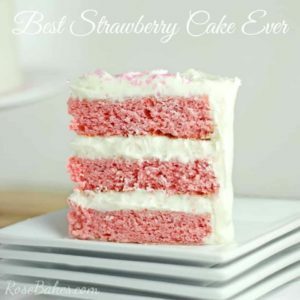 I made these four tutorials way back in 2012 so I suspect many of my current readers have never seen them! 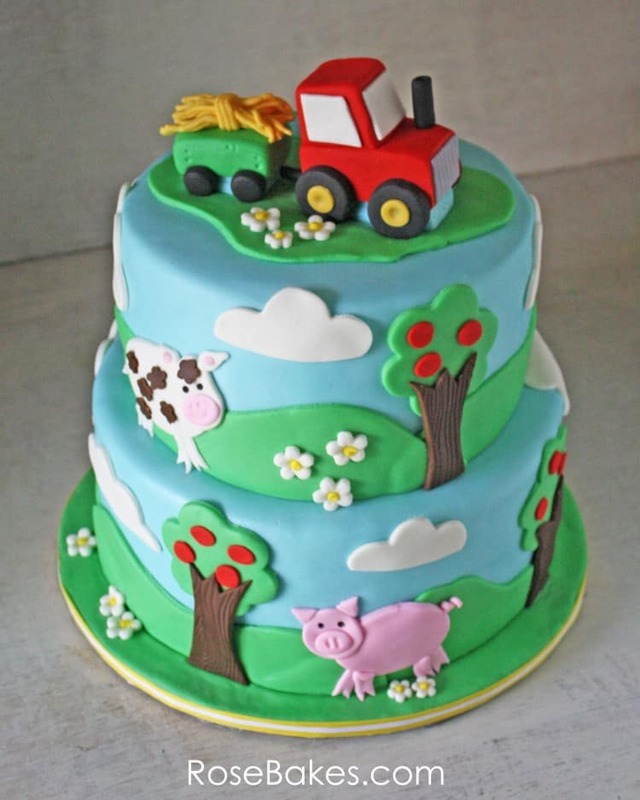 Soooo… just to get them back “out there”, I thought I’d write a new post linking to all of the tutorials just in case one of you lovely cakers out there has a farm-themed party coming up! 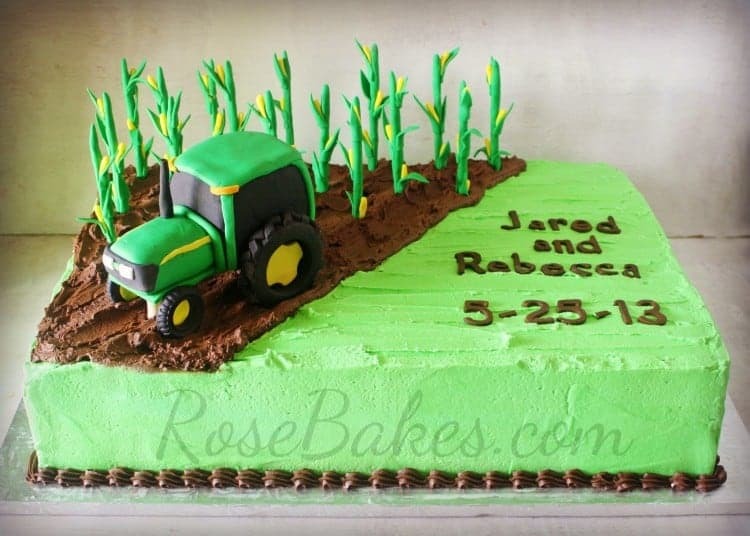 Personally it feels like I haven’t done a farm cake in awhile (it seems like forever), but I actually did this little one back in May! Isn’t it cute?! Okay, I’m getting off track! So, for each of the four animals (pigs, chicks, sheep and cows), I have a step-by-step picture tutorial plus links to any and all of the tools you’ll need to make them! And truly, these are so easy to make and yet, very cute and impressive! 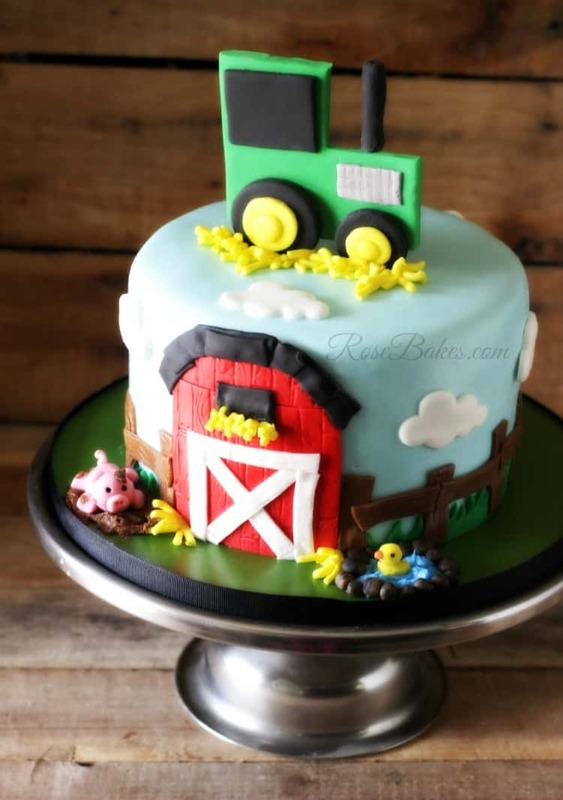 I use homemade marshmallow fondant for all of the toppers I made, but to make things easier, you could absolutely use store-bought fondant (such as Satin Ice) to make things even easier! 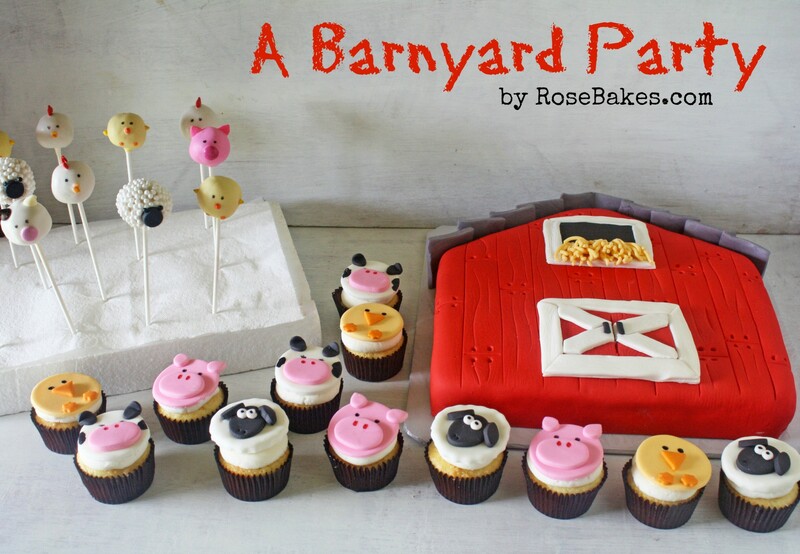 A Barnyard Party with a Red Barn Cake, Farm Animal Cake Pops and Farm Animal Cupcakes! 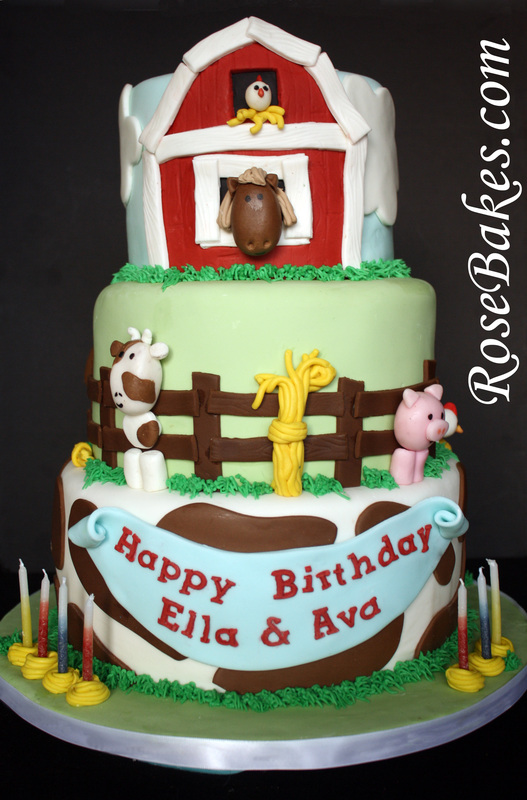 Farm Animals Cake with Cake Pops! 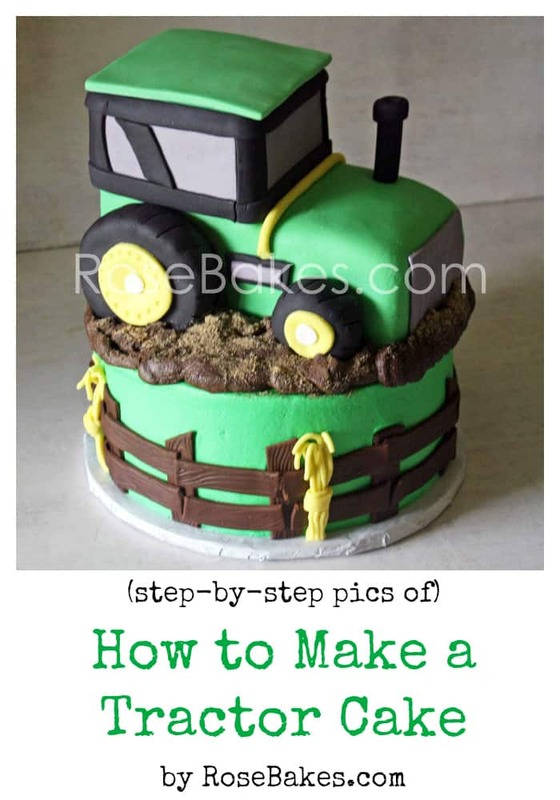 and my very popular Tractor Cake – complete with tutorial!